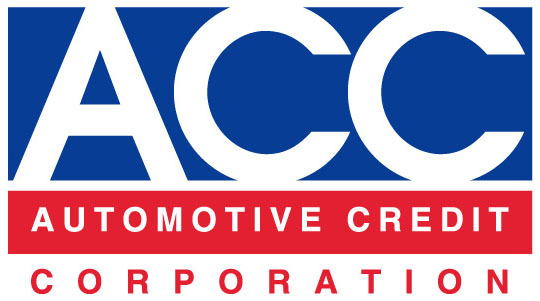 Once the transaction is completed, retain the Money Transfer Control Number and call Automotive Credit Corporation at 1-800-810-1211 to confirm receipt of payment. * Subject to change by Western Union®. 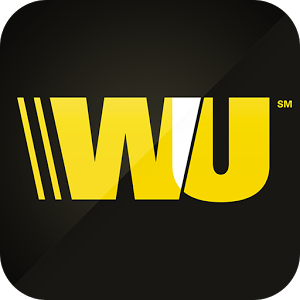 “1-800-CALL-CASH” is a service mark of Western Union Holdings, Inc.